QBox™ will analyze your training data to let you maximize the performance of your NLP provider of choice. QBox helps you make the most of your NLP provider by assisting you with optimizing your training data. 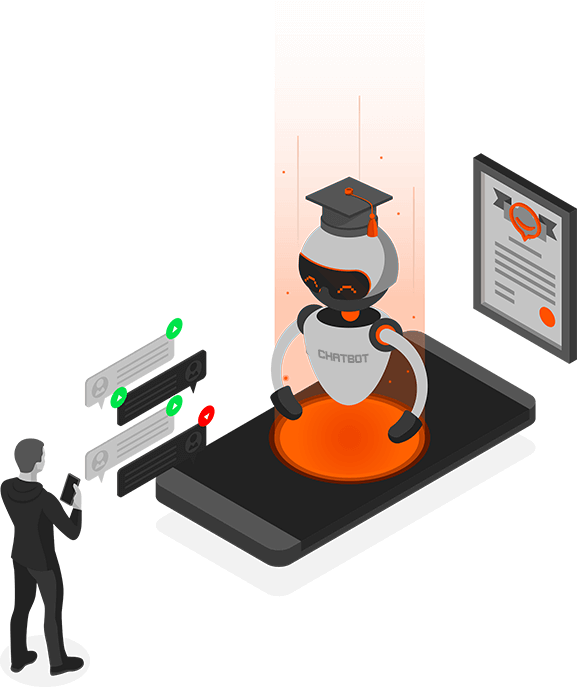 QBox tests your AI chatbot with your chosen provider and identifies which type of conversation your NLP training data is good at recognizing, and which it is not. Continue reading more about what QBox is.